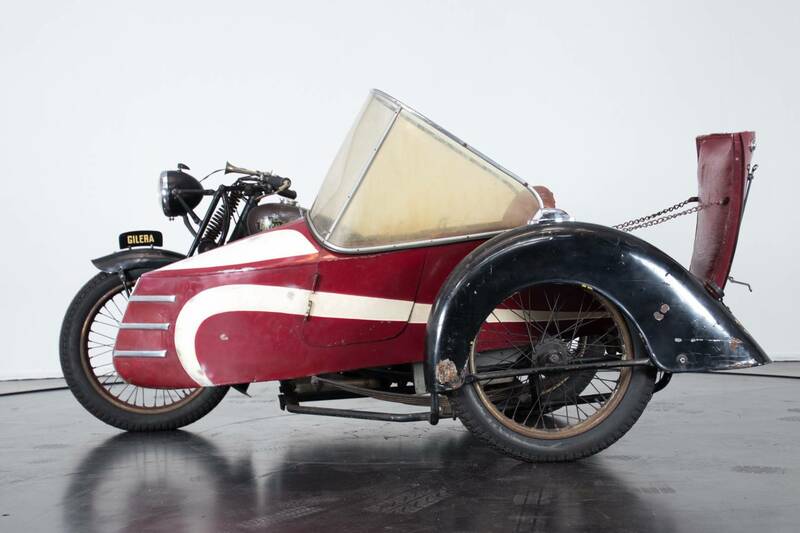 The engine for the Gilera 500 Sidecar was obtained by combining a long-stroke single-cylinder engine with a casing which also included the four-speed transmission. The main characteristic of this model was its secondary cardan shaft transmission and rear damped suspension. It featured a geared primary transmission and secondary drive shaft transmission. The front suspension used a parallelogram arrangement while the rear suspension consisted of a swingarm with horizontal springs. 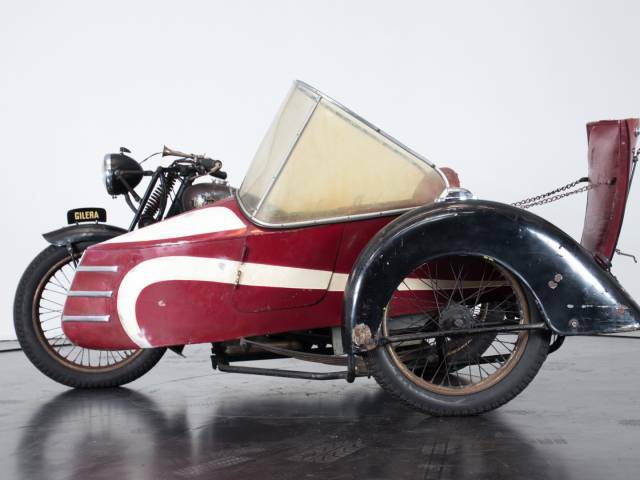 The frame also included supports for a sidecar.